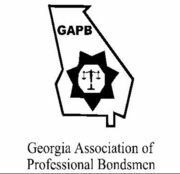 We are the nearby bonding company you need to call when you need to bond someone out of jail in Cherokee County or Pickens County in Georgia. We can help you to quickly post bond with a very competitive rate! Call us anytime 24/7. We will get to you right away! 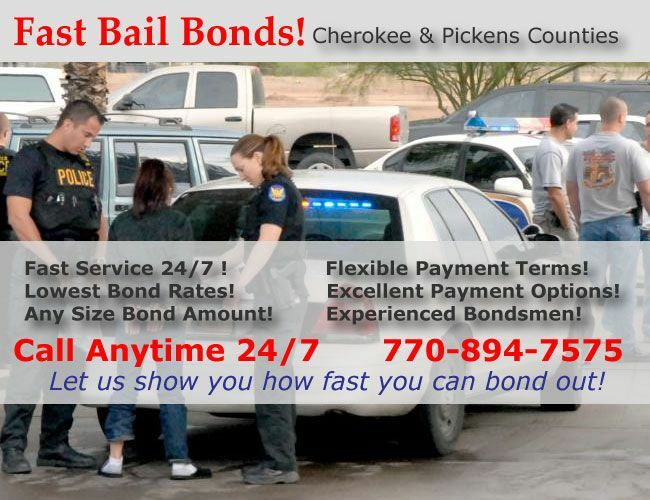 We're your local bail bond company in Cherokee County and Pickens County! * We can meet you at the local or county jail, or courthouse in Cherokee County or Pickens County. If you need bail money fast, we're the people to call! "Your company made it possible for us to bail out our son even though we have bad credit. I can't thank you enough." "I'm glad my wife called you. I hated being in jail, and your bondsman got me out in less than 4 hours." We look forward to helping you right away!